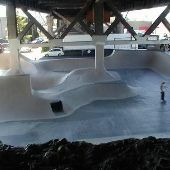 Skate, Skate park, Skateboard, Park, cement, Burnside Bridge, bridge. 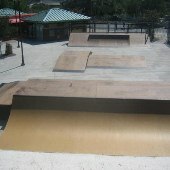 Small outdoor skate board park on Town of Mt Pleasant Recreation grounds just off I 526 and Long Point Road. 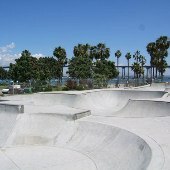 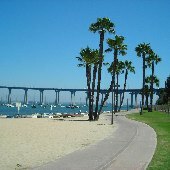 Large public park features views of San Diego Bay, Coronado Bridge, small beach, bayside boardwalk, athletic fields, a skate park, playground, and plenty of public parking. 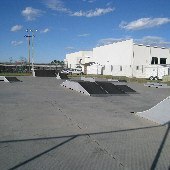 35,000 sq. 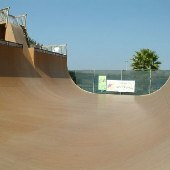 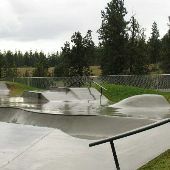 ft. of skateable area Sits on 3 acres of land All concrete with metal edging Street course 2 big bowls the deepest is 9½' deep. 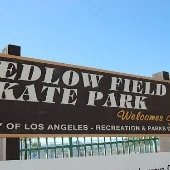 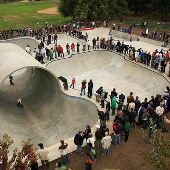 The Skatepark will be on your left in the back of the park. 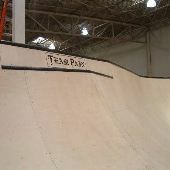 The 8,500 square foot concrete skate bowl includes rails, steps, walls, a "fun box," "pyramid" and "waterfall". 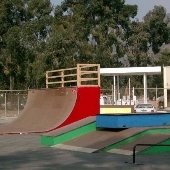 Urban park used for skate boarding. 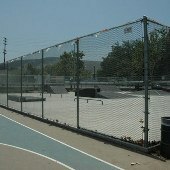 Chain Link fencing. 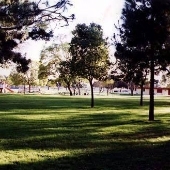 Evergreen trees and swimming pool. 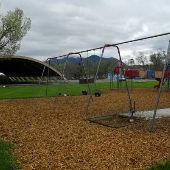 Bogart Park is located in the city of Bozeman, Montana and offers a playground, skate park, and swimming pool. 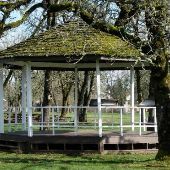 Philomath City Park is located adjacent to high school with a skate park, creek with footbridge, a gazebo and shelters. 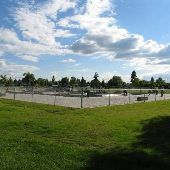 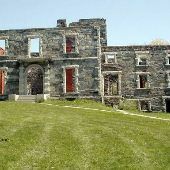 Marys River Park is a natural park with paths alongside a river.